LIMITED EDITION! These are only available in small quantities. Once they are gone…they are GONE! 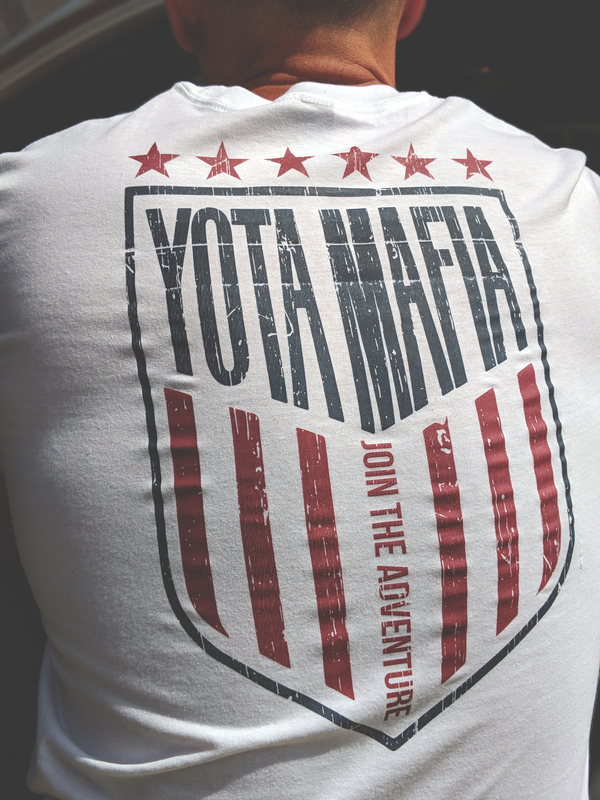 JOIN THE ADVENTURE with our new Freedom Tee.